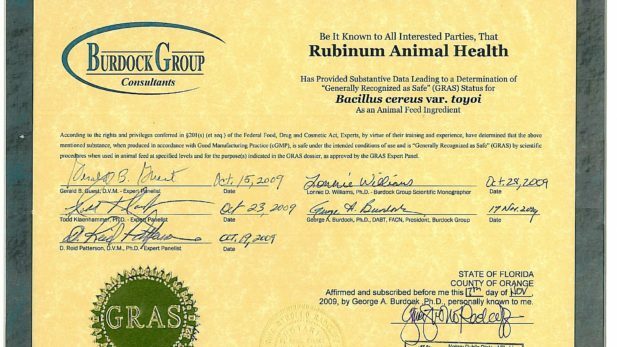 Rubinum S.A. is a company dedicated to the manufacturing and selling of Toyocerin® worldwide since undergoing a change in ownership in March 2008. Toyocerin® has its origin in Europe in 1988, where Toyo Jozo Ltd., a Japanese company, started to run a sister company with a minor shareholder Andersen S.A. called Toyo Jozo S.A., established in Rubí, near Barcelona. In 1992 Toyo Jozo S.A. changed its name to Asahi Vet S.A. due to the acquisition of the company by Asahi Kasei Corporation. In 2005, Andersen S.A. bought all the shares of the company from Asahi Kasei Corporation becoming the owner of the new company called Rubinum S.A.
– To approach more markets by increasing our distribution network worldwide. TOYOCERIN® is a natural micro-organism (Bacillus cereus var. toyoi), with the function of microflora stabilizer in the gut of the animal which improves performance and enables a better digestion of the nutrients provided by the feed. TOYOCERIN® is the first probiotic to receive authorisation in the European Union to be used as an additive in animal nutrition and is one of the most studied at scientific level. 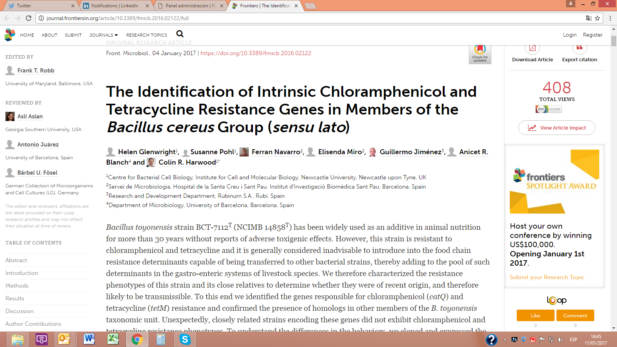 Bacillus toyoi is a strain originally isolated from soil in Japan, and which is not genetically modified. It is a microorganism naturally ubiquitous in the soil and is therefore likely to be ingested by wild animals that root in the soil, such as wild pigs or poultry. 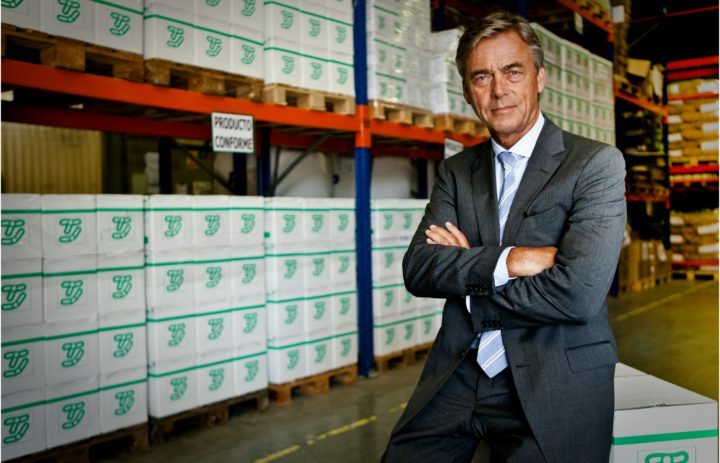 Besides its extensive market history – not only in Europe but worldwide (for example Japan, South East countries, South America) – Bacillus toyoi has demonstrated in vitro and in vivo its capacity to inhibit the growth of pathogenic bacteria of human concern such as Salmonella and E. coli. 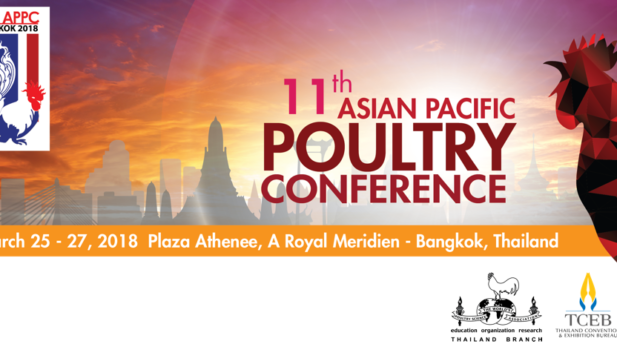 These results have been corroborated with studies that have demonstrated a reduction in Salmonella prevalence in broilers and fattening pigs fed withBacillus toyoi.